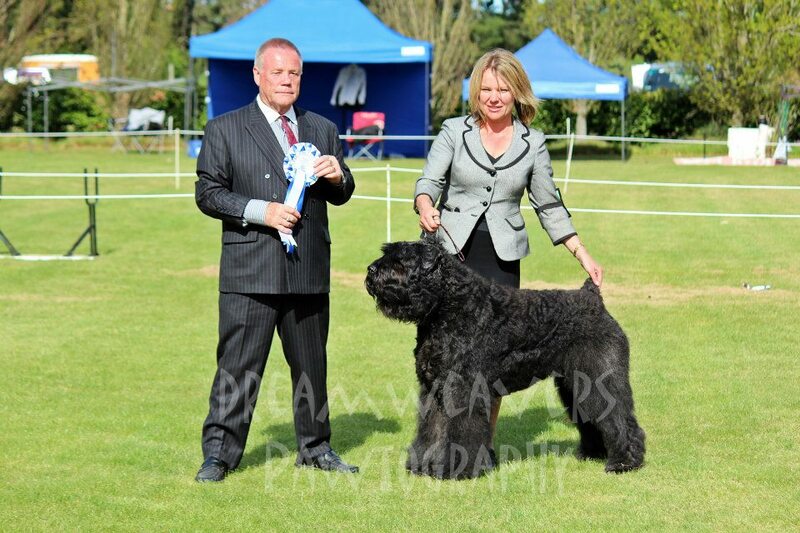 FINISHING 2013 ON A HIGH!!! 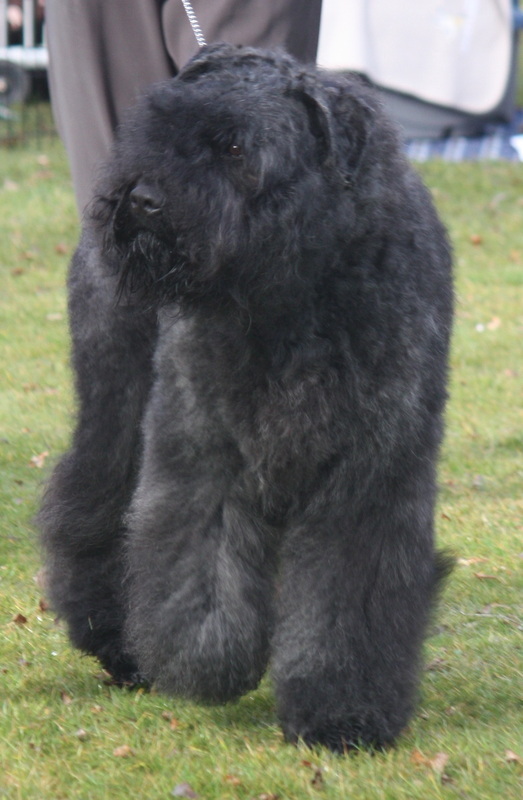 Morgan (AM/CAN CH Theu Jerry vd Dafzicht x AMCH Vanleighofs Notes on The Wind) arrived to Flandresfarm from Vanleighof Bouviers USA in April 2011. 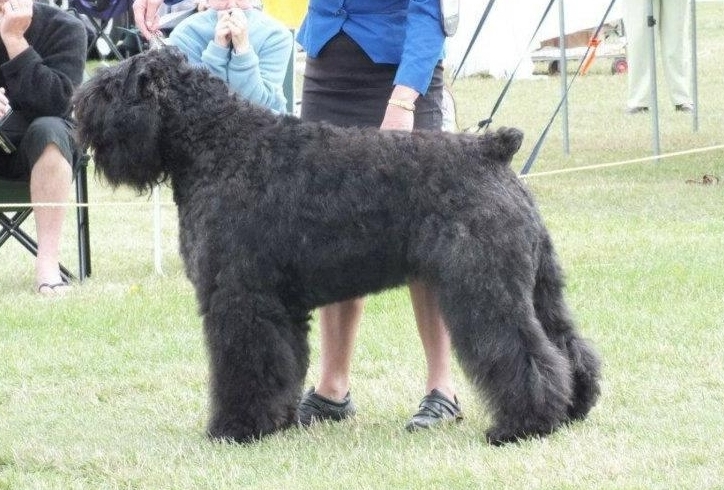 Since his arrival in New Zealand Morgan has achived Multi Group and In Show awards including 14 x BEST IN SHOW ALL BREEDS and 13 x RESERVE IN SHOW ALL BREEDS and 2 x BEST IN SHOW CWDA and 3 x BEST IN SHOW WWDA. 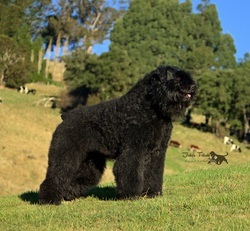 Morgan finished 2012 and 2013 as Number one Working Dog in New Zealand (DOL). 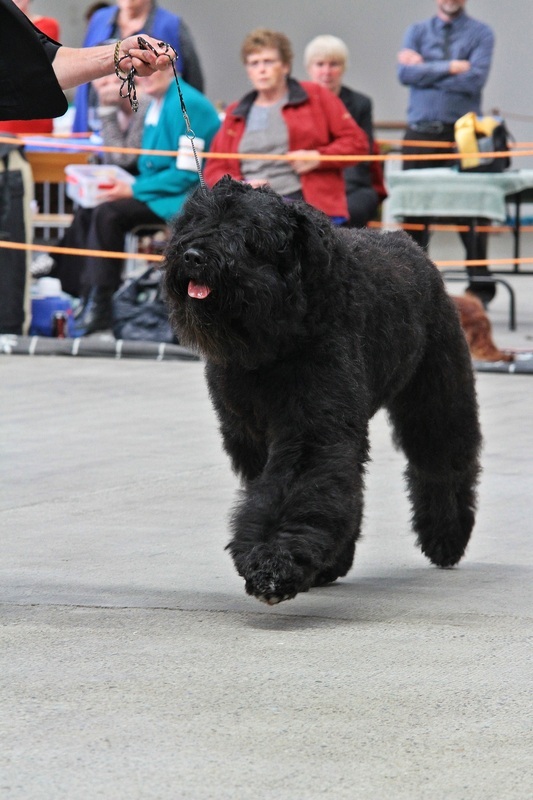 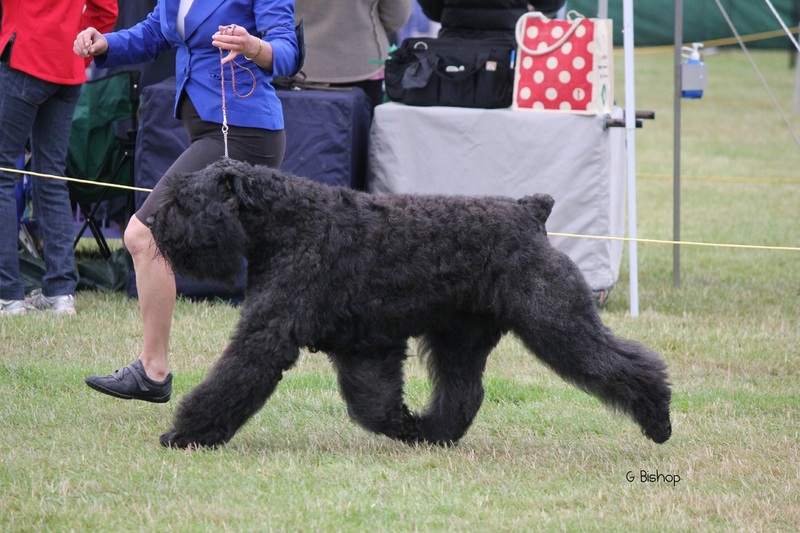 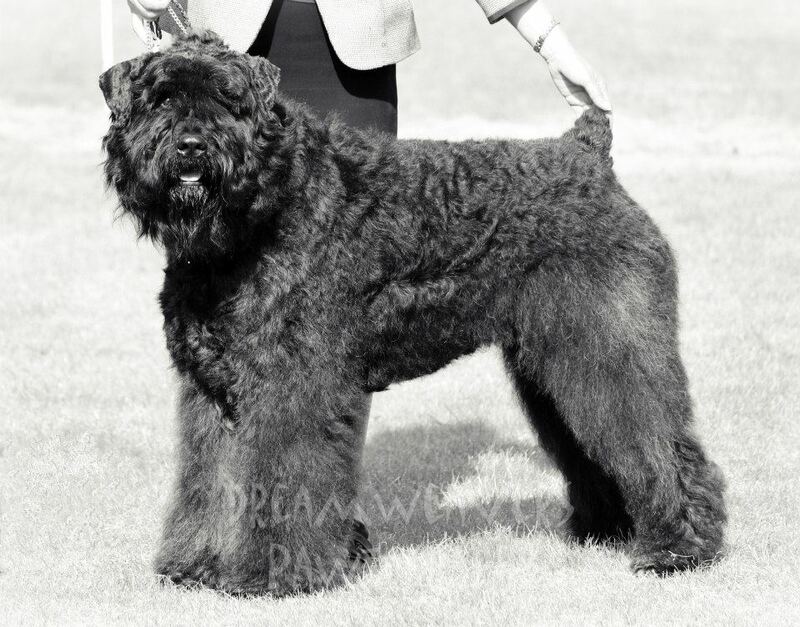 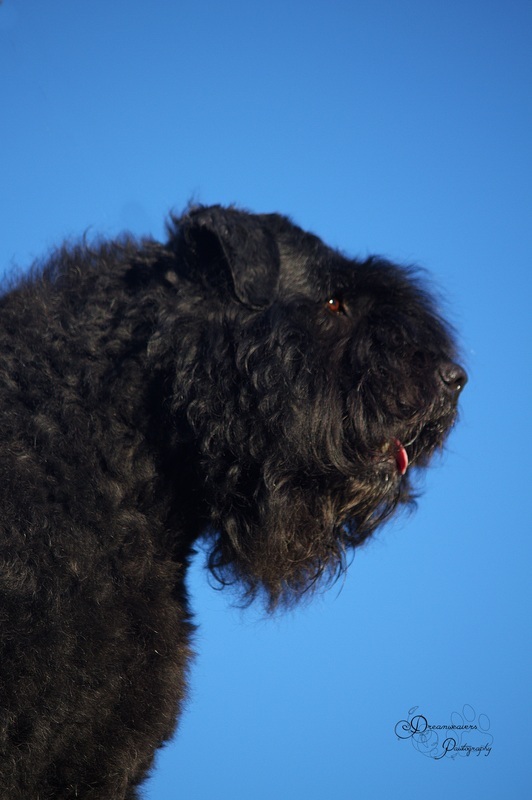 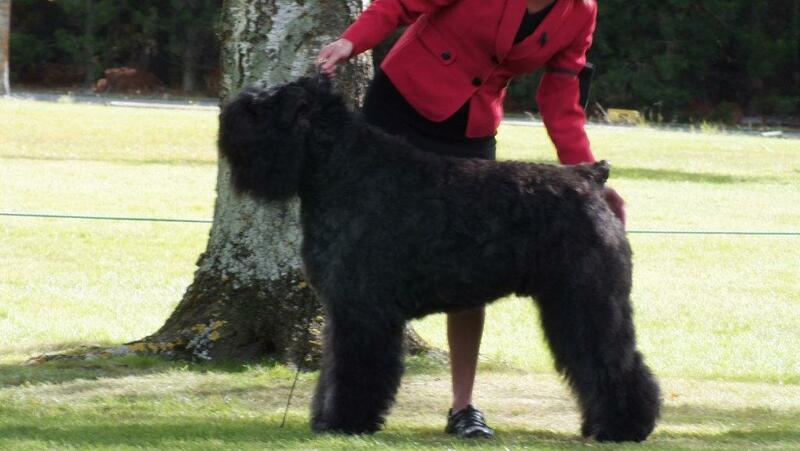 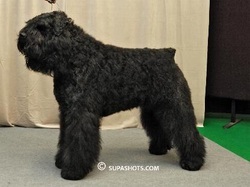 Morgan has made Bouvier breed history in New Zealand by becoming NZ's FIRST GRAND/SUPREME CHAMPION BOUVIER. 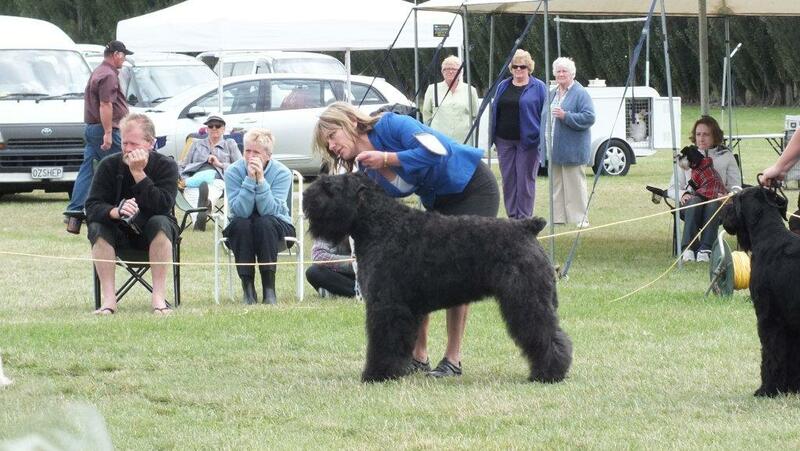 A HUGE thank you to Shelia Hoffman, Vanleighof Bouviers, USA, for sending such a special boy to NZ.